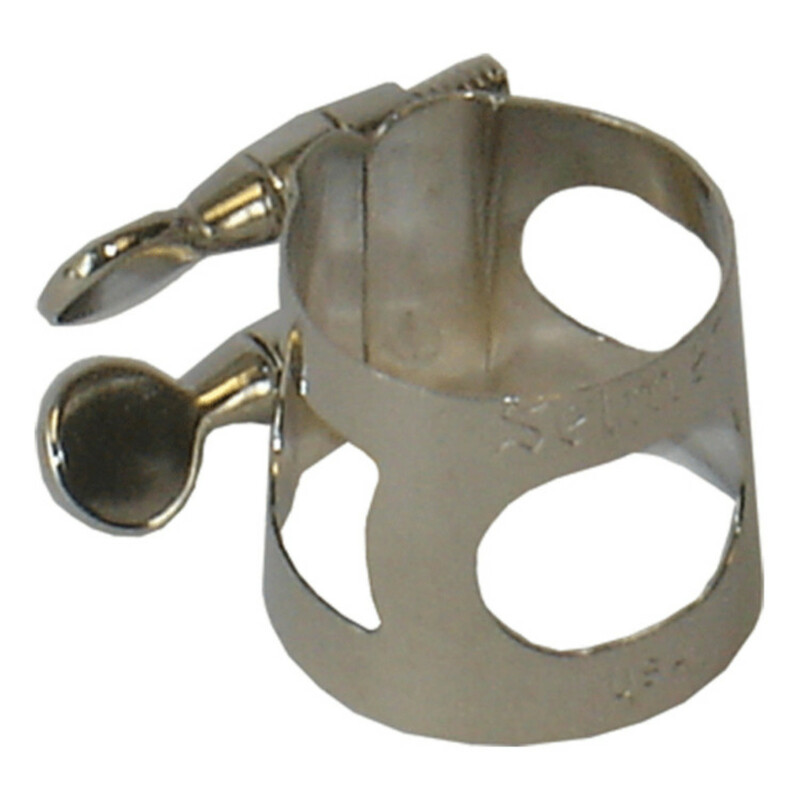 This fantastic value for money Bb Clarinet Ligature is a great addition to any clarinet. It hones particular interest with schools and students, who need a good ligature at a price that doesn't break the bank. The use of a metal ligature is great for students who may need help getting more resonance from the clarinet. Where some leather and fabric ligatures can muffle the sound slightly, the metal ligature can give a full bodied sound. Two screws added to the ligature means that there is an even tension right across the reed, allowing for an even response between the ligature and the reed. The Conn-Selmer Ligature is a fantastic value for money ligautre for the student that is on a tight budget or for schools who need to purchase in high quantities. The durable construction matched with an alluring price, make it the perfect beginners ligature.